I started building Gundam plastic models since the early 2000s, in which I just follow the instructions and it’s done! 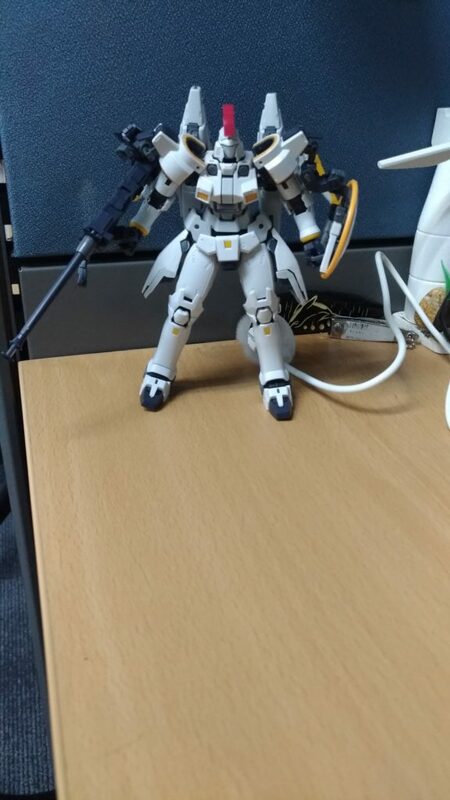 But my Gundam enthusiast friend told me that I can do more than just following instructions and customize the parts. I started buying a low-priced airbrush via Lazada and Zurc paints just to try painting my kits. But then, it turns out great until when my baby was born. Painting and customizing kits can be a stress-reliever, especially that you are not facing a computer or digital mobile device. I’ve been into Gundam since Gundam Wing was shown on our local TV network, GMA, and after that, I told myself someday I’ll grab one of those for my collection and hobbies. Next PostNext FFBE Gacha Stories: Got a Malphasie off-banner!